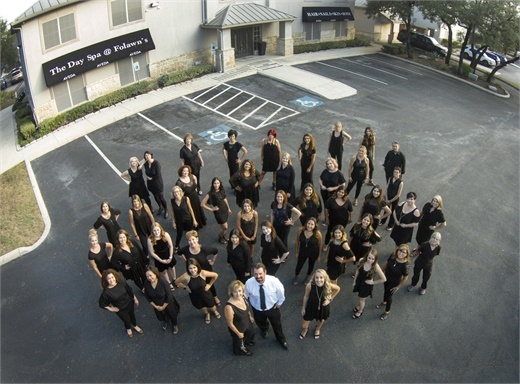 The team from Ritual Salon-Spa in Midlothian, Virginia. 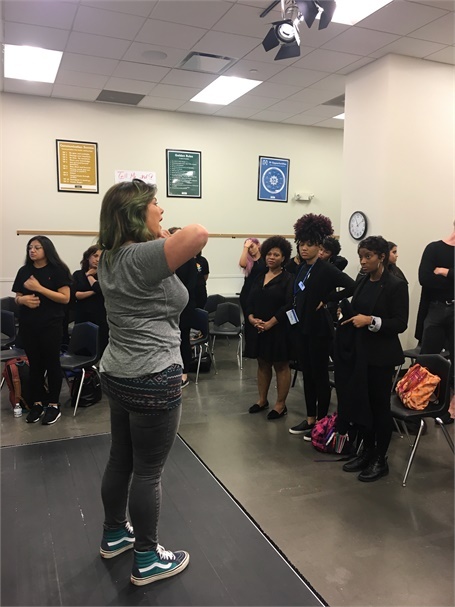 Some salons lead with their hearts—searching their communities for causes where their talent, time and money can bring the most positive change. At the same time, they know the goodwill generated and the connections forged help grow their own businesses. 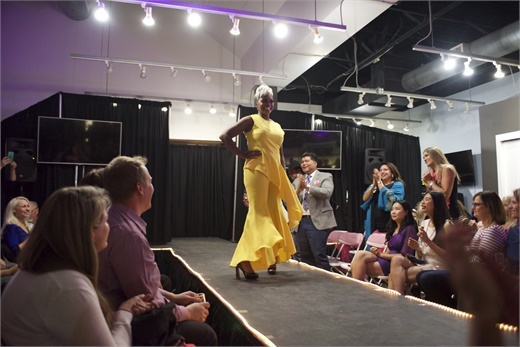 A model takes the stage at a fashion event hosted by Maude the Salon in at Centre Salon and Spa Arvada’s fashion show. An event hosted by Maude Salon in Herndon, Virginia. The team from Pin-Up Curls in Ft. Wayne, Indiana. 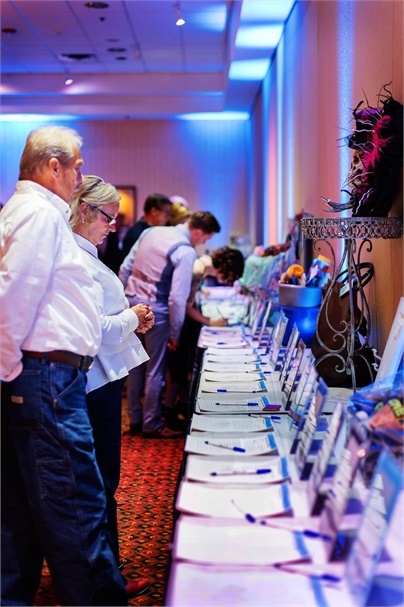 The silent auction items at the Denim and Diamonds Gala hosted by Pure Bliss Salon and Spa in Flint, Michigan. 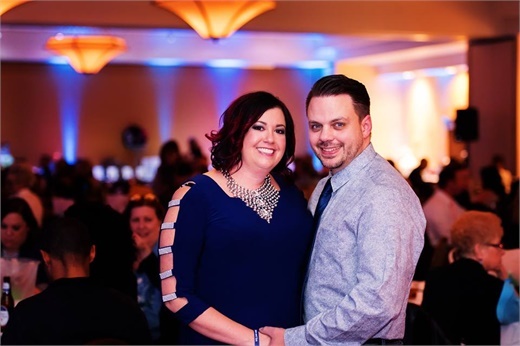 Melissa and Randy Withey from Pure Bliss Salon and Spa in Flint, Michigan. 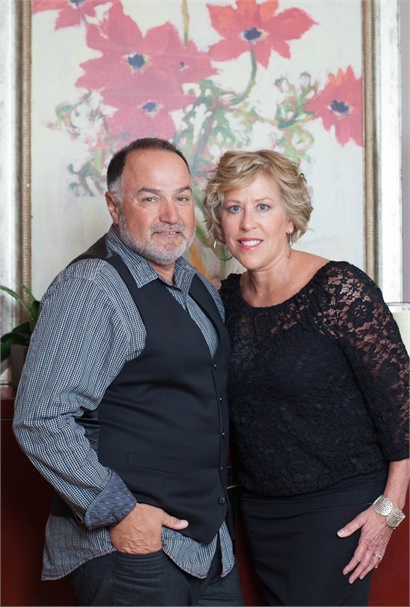 Pete and Sheri Polignone, owners of Ritual Salon-Spa in Midlothian, Virginia. The team from The Day Spa @ Folawn's in San Antonio, Texas.